Guide a mother and her child as they embark on a journey through magical architecture, discovering illusionary pathways and delightful puzzles as you learn the secrets of the Sacred Geometry. 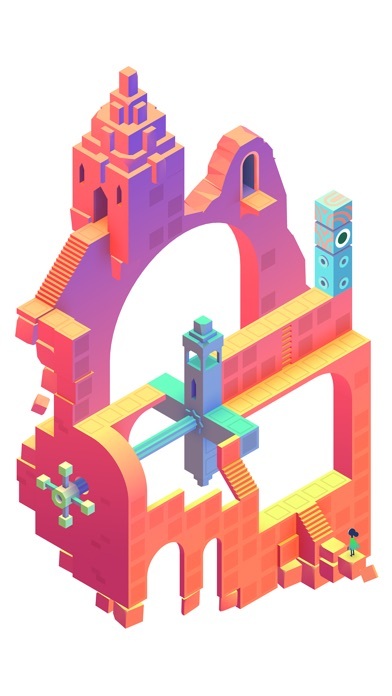 Sequel to the Apple Game of the Year 2014, Monument Valley 2 presents a brand new adventure set in a beautiful and impossible world. Help Ro as she teaches her child about the mysteries of the valley, exploring stunning environments and manipulating architecture to guide them on their way. 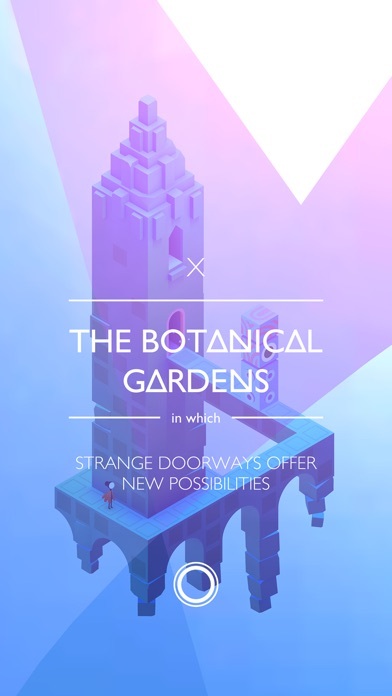 ===== “Subtly more sophisticated than its predecessor” - WIRED “Little vignettes of a surreal world that works its socks off to make me happy” - POLYGON “I was enraptured by everything I saw and heard” - DESTRUCTOID “One of the best gaming experiences available on any device, let alone mobile” - POCKETGAMER ===== A STANDALONE ADVENTURE A completely new story from the Monument Valley universe. 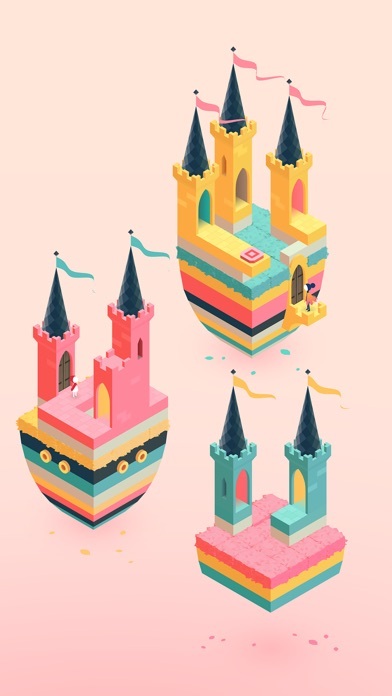 You don’t need to have previously played Monument Valley to enjoy Monument Valley 2. 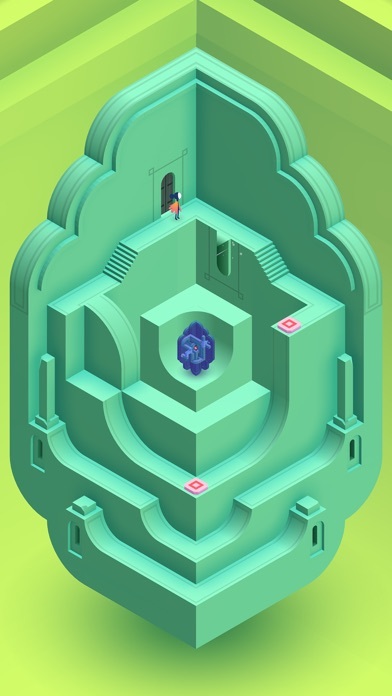 INDIVIDUALLY CRAFTED PUZZLES Enjoy beautiful levels filled with illusory, meditative puzzles, using brand new interactions to explore the changing dynamics between characters. CONTEMPORARY VISUALS Artwork inspired by an eclectic mixture of architectural styles, artistic movements and personal influences, each translated into stunning geometric structures. 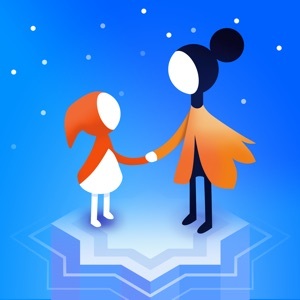 BEAUTIFUL AUDIO Immerse yourself in uniquely melodic interactive soundscapes, tailored perfectly to every step of Ro and her child’s journey. 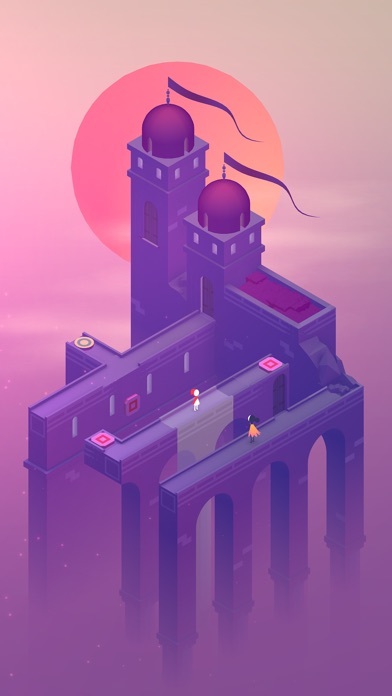 ===== Monument Valley 2 is only compatible with devices running iOS 9 or later.